Babies whose mothers consume alcohol during pregnancy can develop Fetal Alcohol Spectrum Syndrome, also known as FASDs. However, FASD doesn’t represent a single disorder. In fact it is an umbrella term used for a range of disorders, which can be mild or severe and which can cause both physical and mental birth defects. One of the types of FASD is Fetal Alcohol Syndrome or FAS, a serious form of condition that can impair vision, hearing and cognitive abilities in infants as they grow. 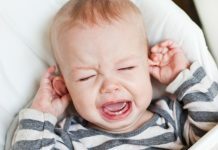 Babies with FAS defects may have poor memory, underdeveloped learning and communication skills. The damage is definitely permanent, though the defect may vary in each child. 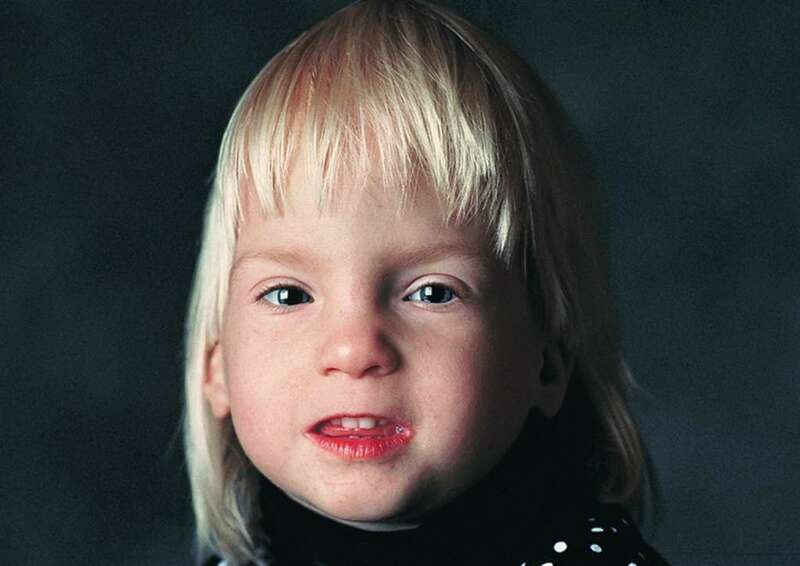 What Triggers Fetal Alcohol Syndrome? The primary cause forFetal Alcohol Syndrome is alcohol consumption by pregnant ladies. When we drink alcohol, it easily passes through the placenta into the fetus. Unlike a grown up’s body, a developing fetus’ body cannot process alcohol. The risk increases when the woman is a heavy drinker; the alcohol is more condensed in the womb which can prevent good nutrition and oxygen to get into the fetus’ vital organs. Damage is possible even in the first few weeks of pregnancy, when the woman is not aware of her condition. Consumption of alcohol when you are trying to get pregnant is equally harmful as in the 9 months of pregnancy. You may never know how your body is aligned. So, American Academy of Pediatrics advices to not consume alcohol at all in this period, contradictory to what we have heard that 1 – 2 glass is ok in a week. Abnormal facial features like – very thin lips, eyes set too wide apart, smooth ridge between upper lip and nose etc. Let your doctor know you consumed alcohol when you were pregnant or a week or two earlier to your positive pregnancy test. Earlier you discuss the issue with your doctor the better will be its outcome. 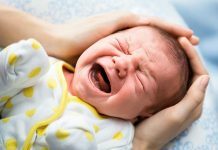 If you think your baby may have symptoms of FAS, please talk to your doctor. The doctor will conduct a physical examination of the baby such as the heart to check heart murmur or other heart problems. FAS will affect the central nervous system of the child. So diagnosing nervous system problems is a primary way to determine the magnitude of FAS. This could be both physical and behavioural. Truth be told, FAS is not curable. However, we can still treat few or more symptoms associated with the disorder. Progress can be made when FAS is diagnosed earlier. 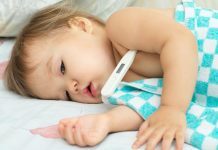 Based on the symptoms a child shows, he or she may need specialist visits or many doctors. Special education such as speech therapy and certain physical activities can help toddlers to cope up with their short comings. At home, create a loving and nurturing environment. Don’t let the child feel saddened about their defect. They can be even more sensitive than an average child. Children with FAS would have problems with violence and abuse as they grow up if they are exposed to same at home. The best way to bring up these kids is by giving them regular and routine activities such as simple rules to follow. There’s no specific medication to treat FAS. However, several medications are available to treat the symptoms. They include antidepressants, stimulants to treat focus and behavioural problems, antianxiety drugs etc. Counselling such as behavioural training will also help improving the child. Social skills and executive function training as well as academic help would be a continuous need for children with FAS. Next articleHow Breast Massage Increases Milk Supply?